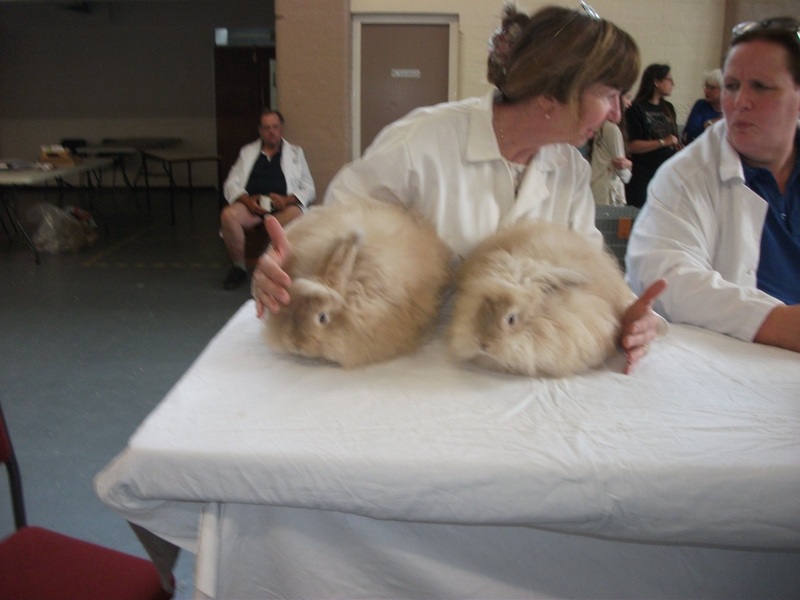 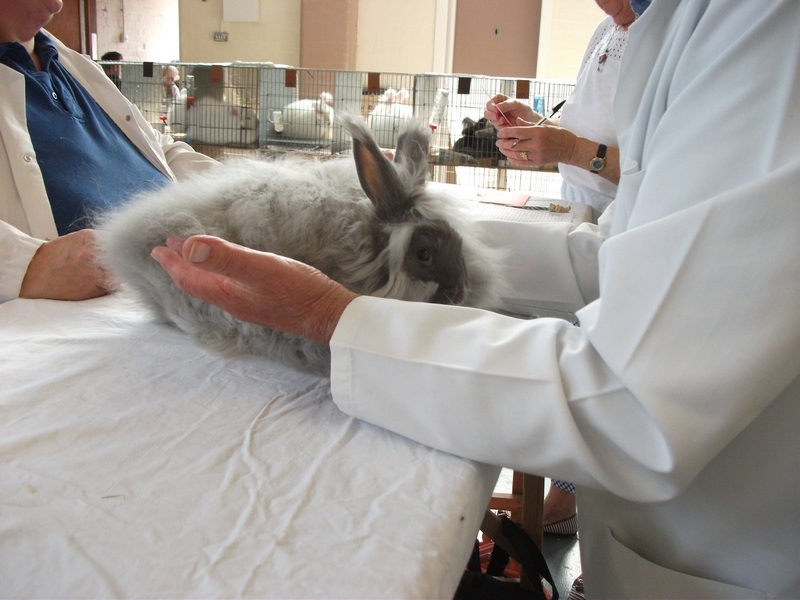 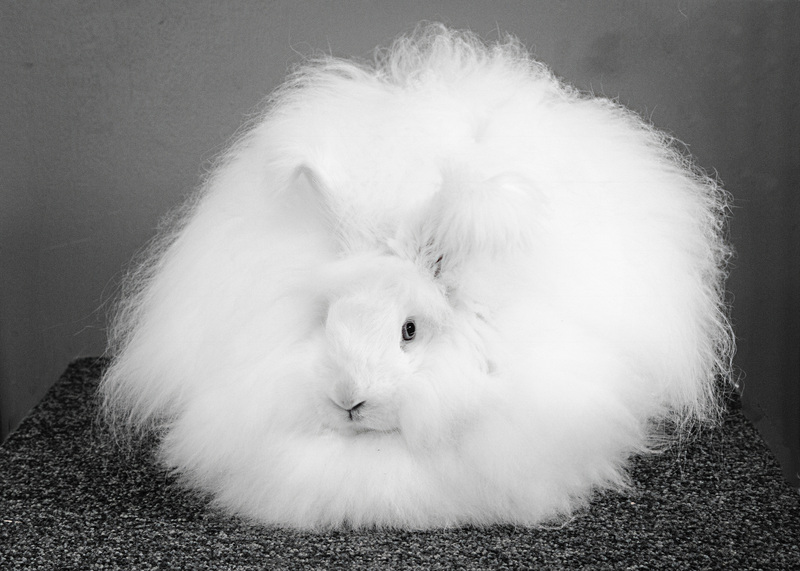 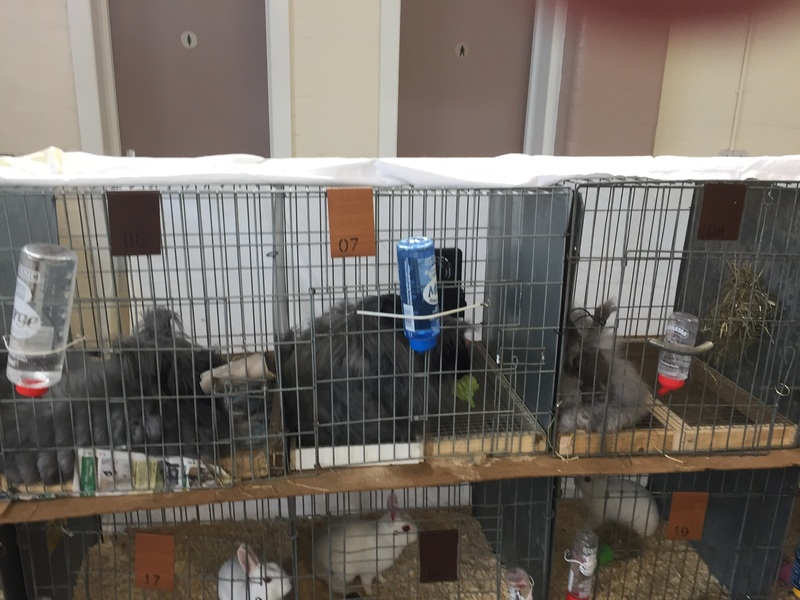 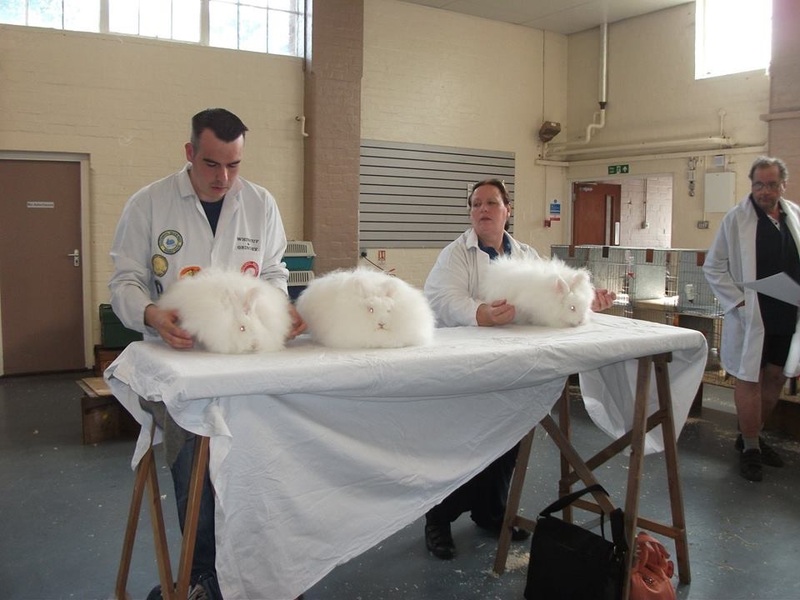 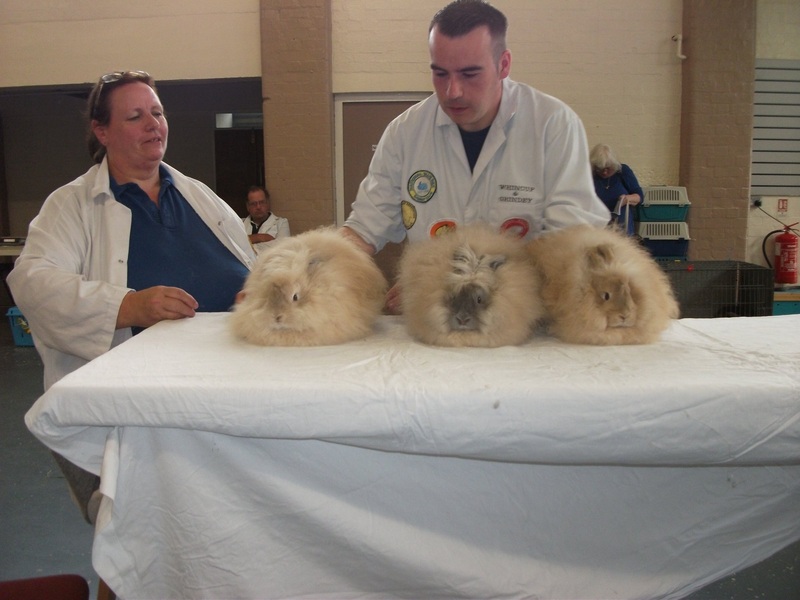 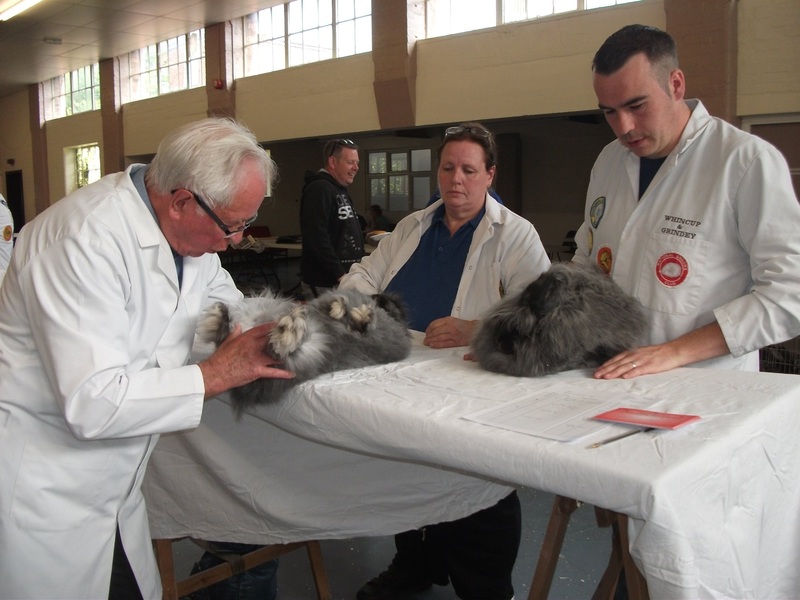 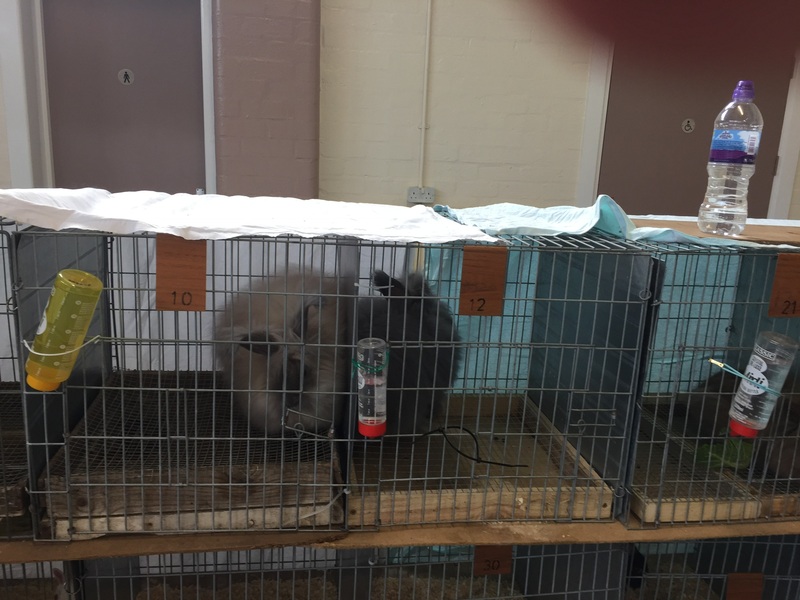 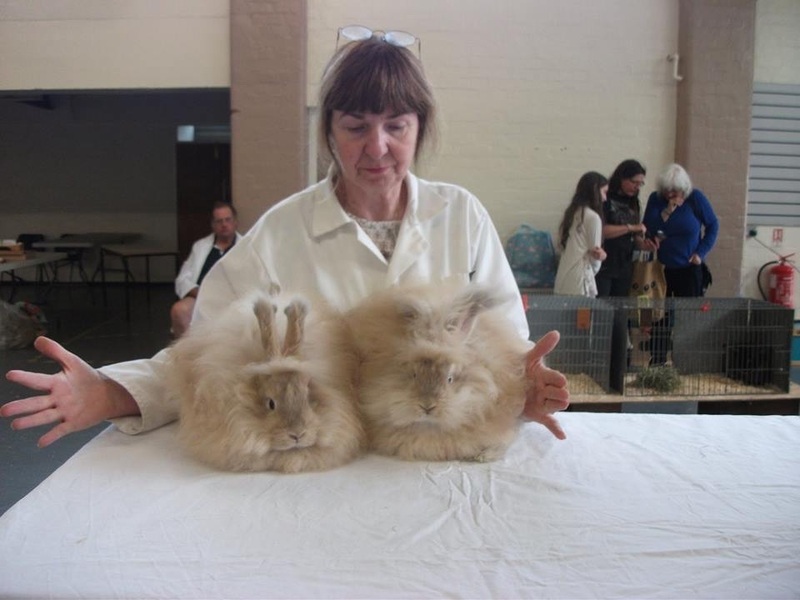 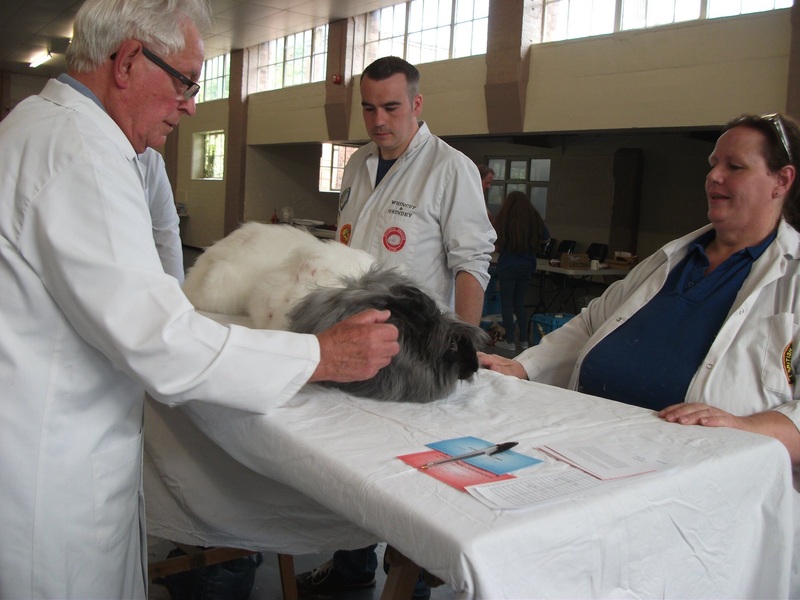 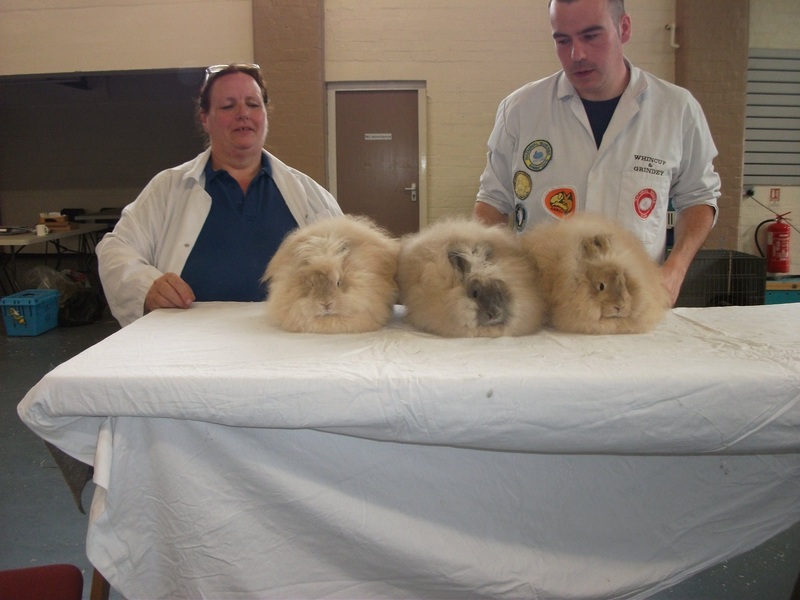 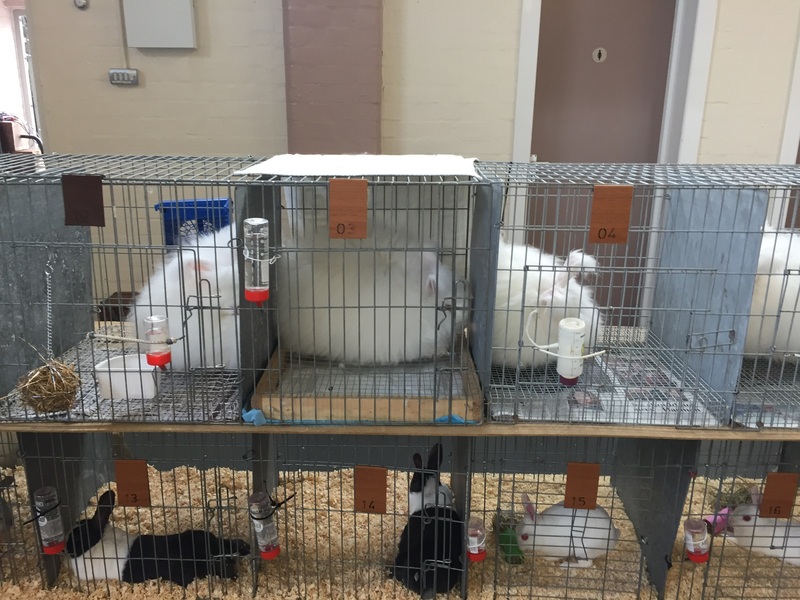 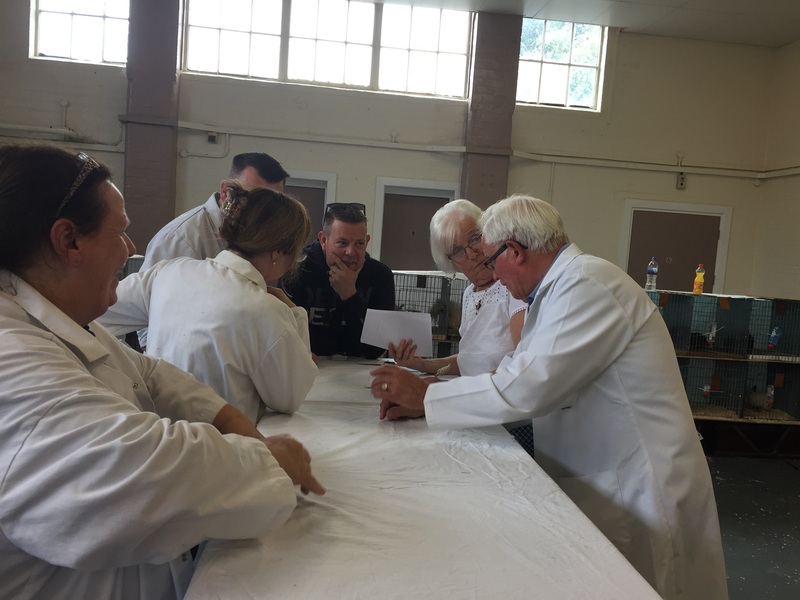 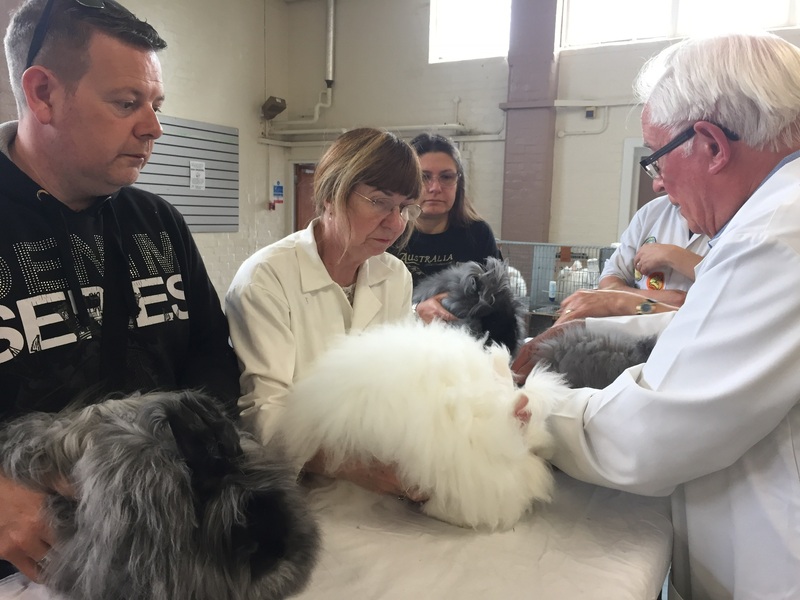 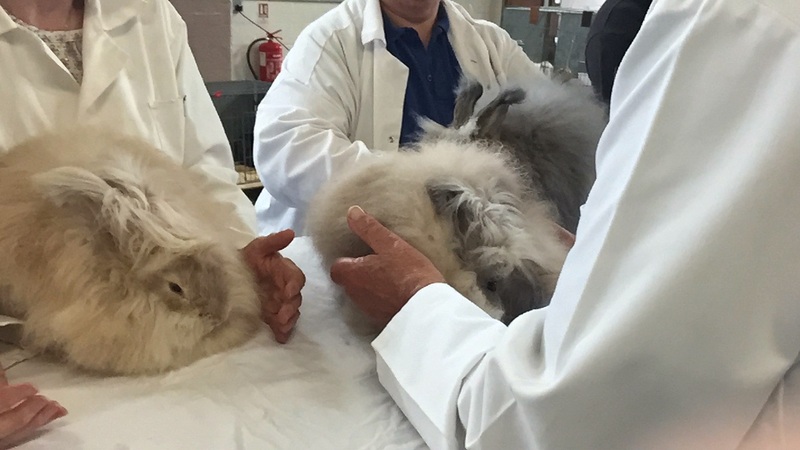 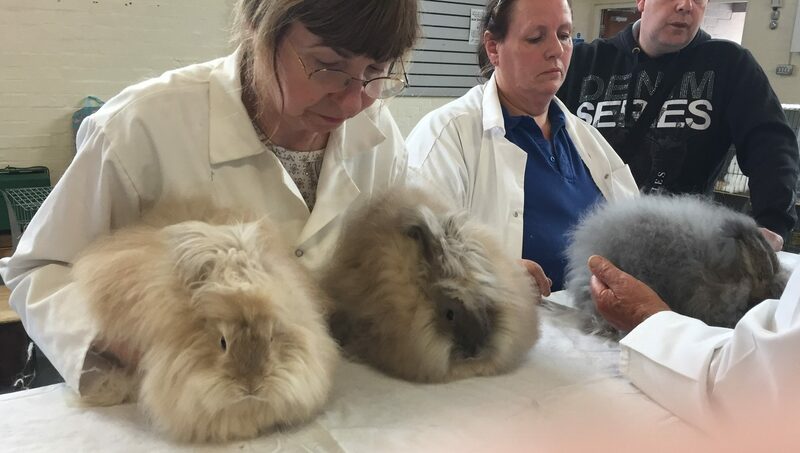 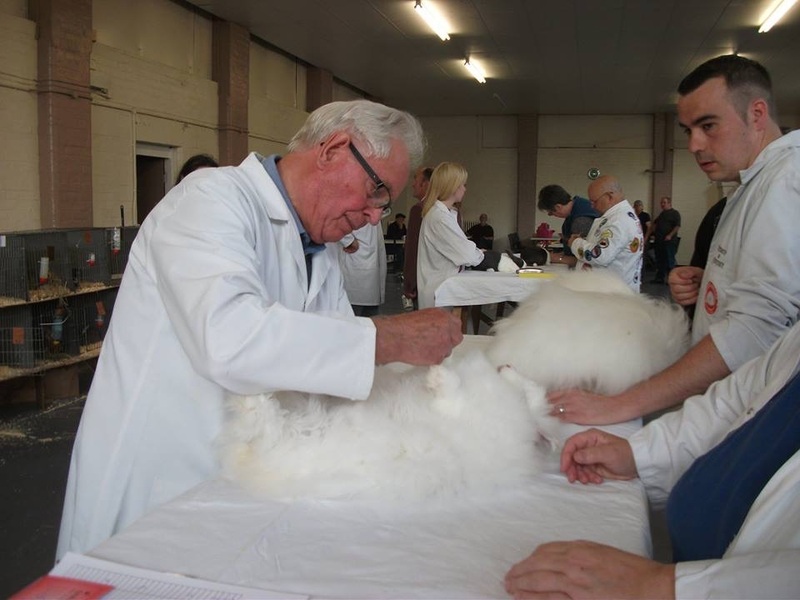 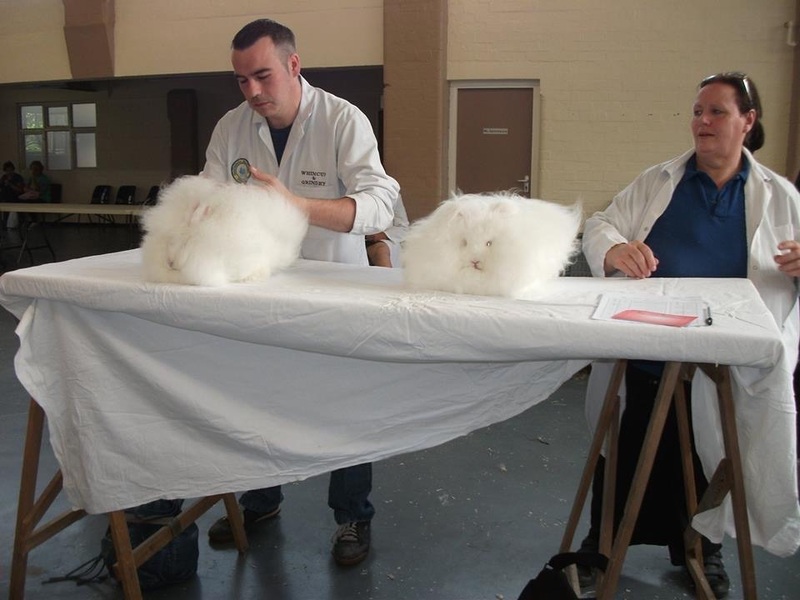 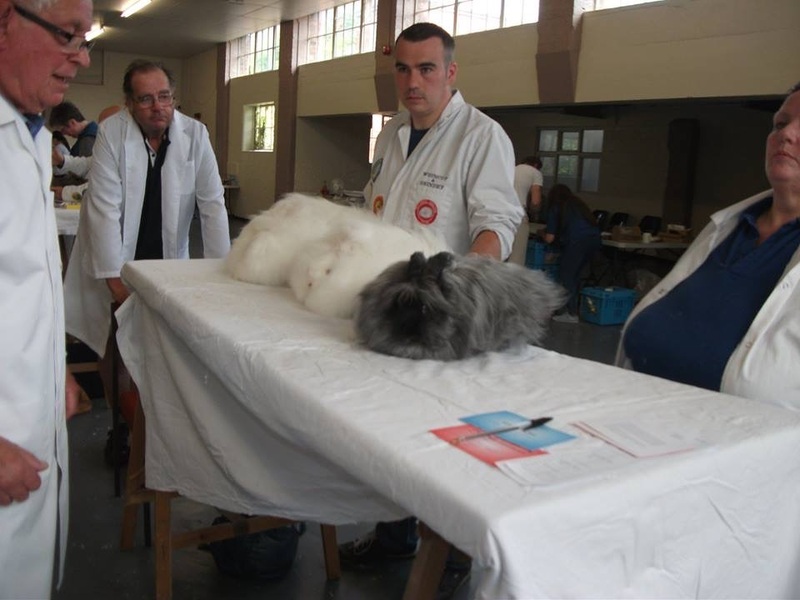 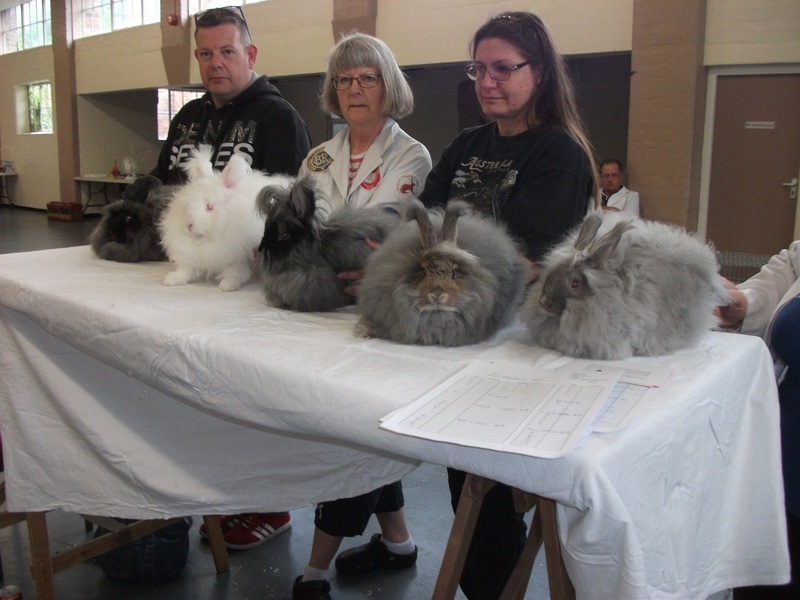 National Angora Club Stock Show held at Coventry 27th May 2018 and judged Neil Robertson. 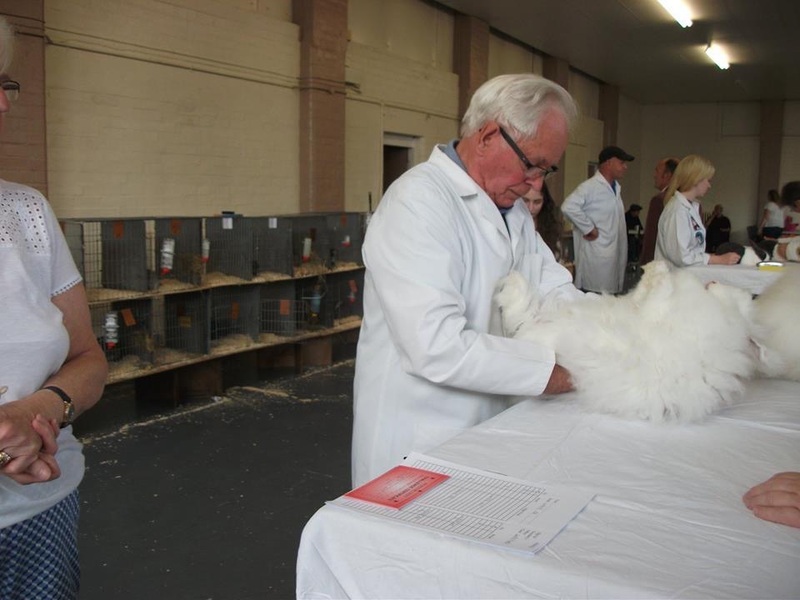 We had a very good entry for our first stock show of the year, quite a few different colours on show too. 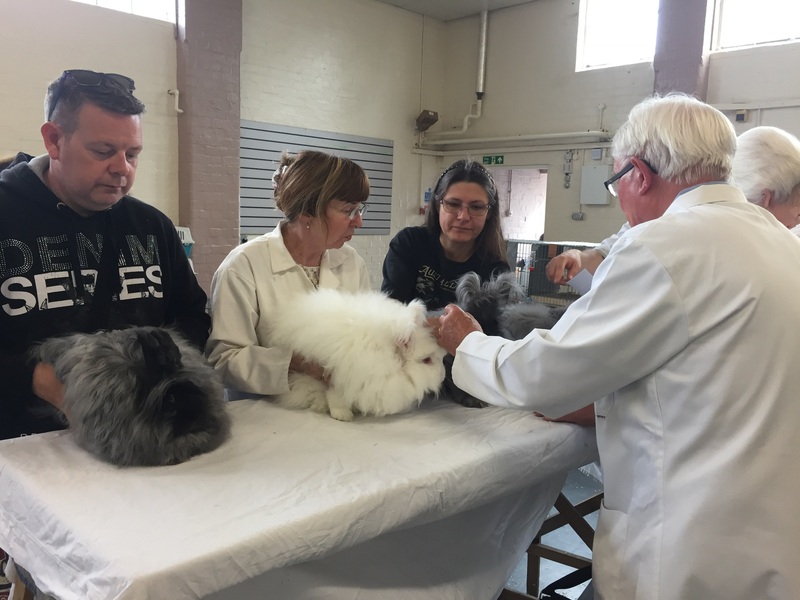 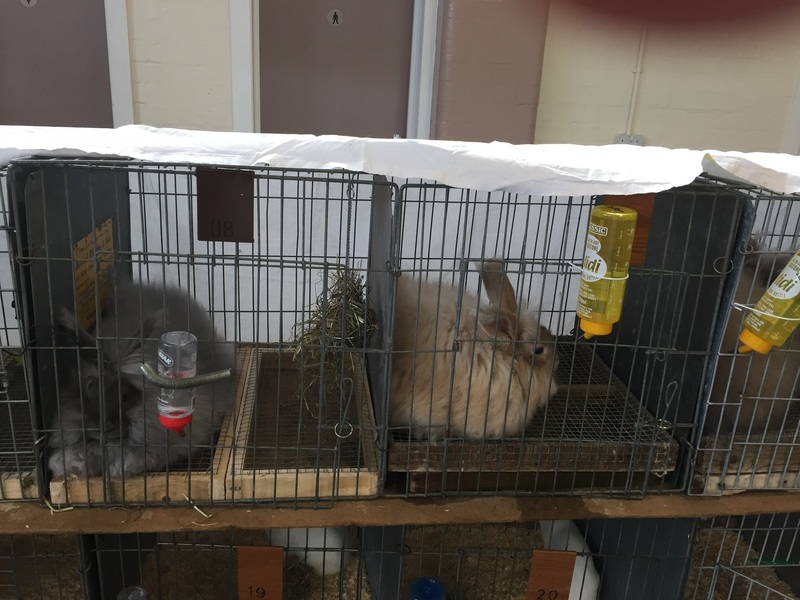 Congratulations to Richard and Rob , Yvonne Hobbs Fothergill, Michell Campbell, Christine Hamilton, Dawn Caines, Janet Rhodes and Savanannah (our junior) who entered and well done to cope with the grooming which is needed to do these lovely creatures justice. 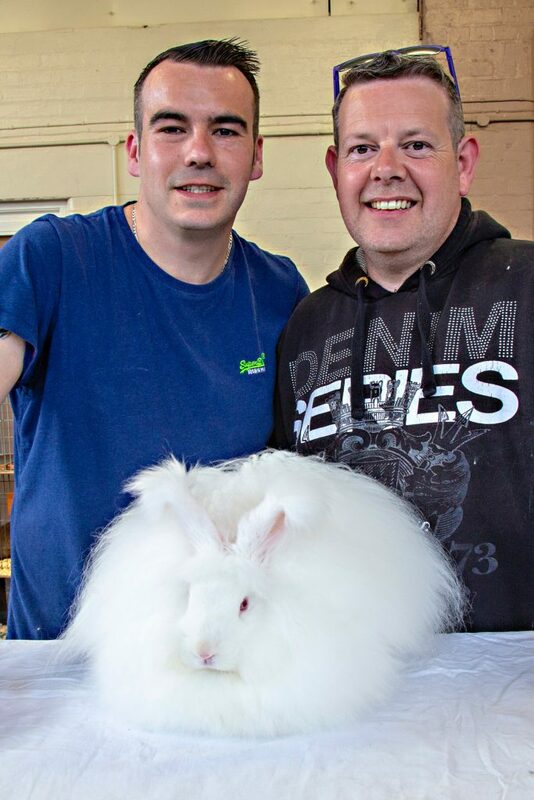 Congratulations to Richard Grindey and Rob Banks in winning Best In Show with their White Adult. 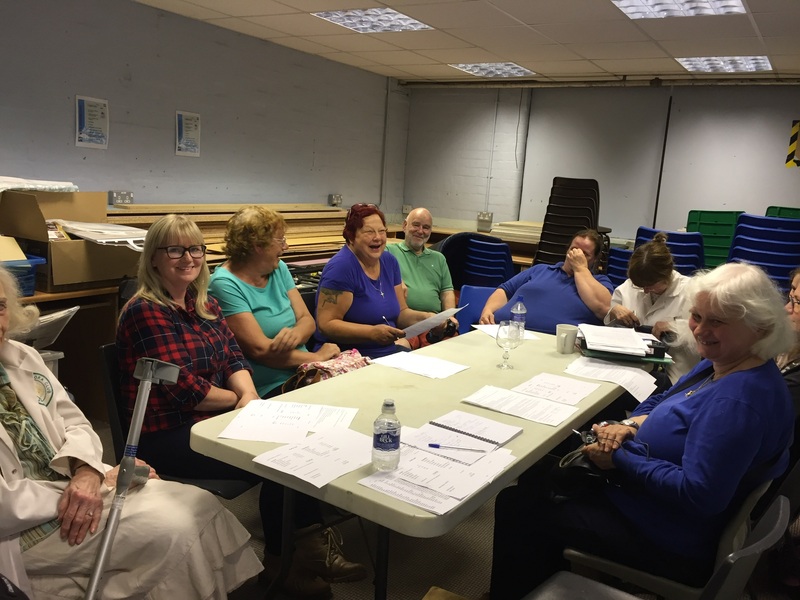 Nice to meet new members showing for the first time too. 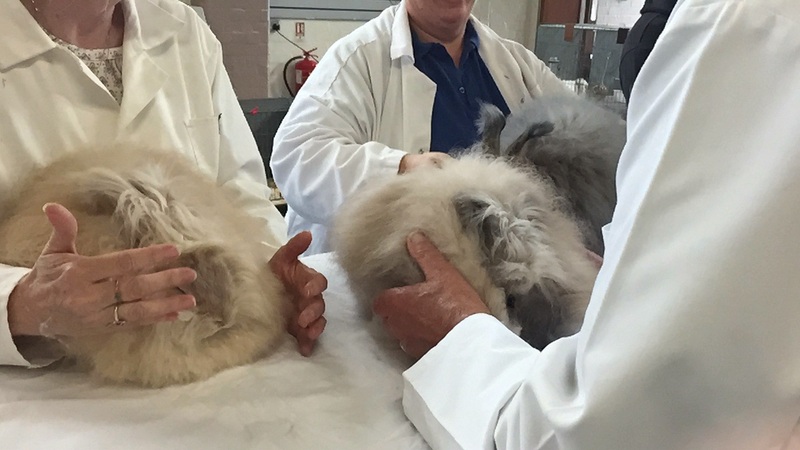 It was lovely to see two really good colour cream and blue creams shown by Christine Hamilton, we haven’t seen such good clear colours in these two colours in years. 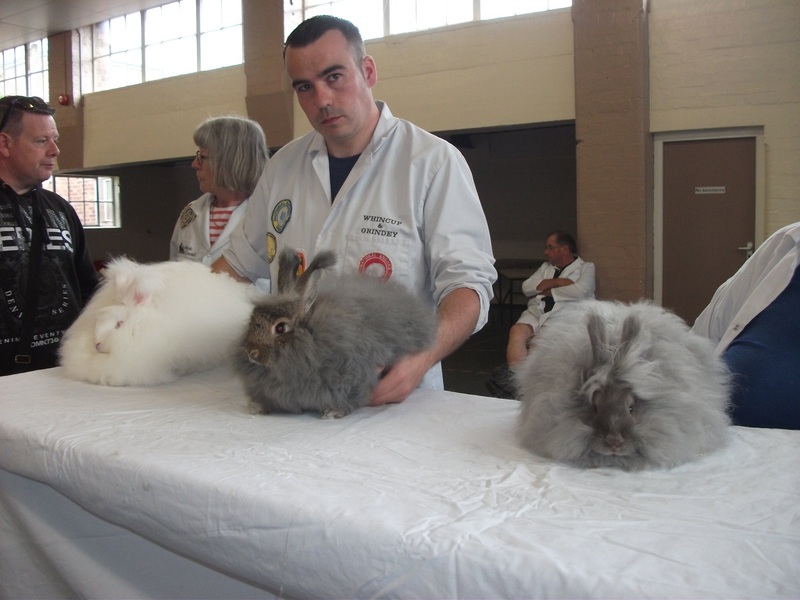 Well done Chris. 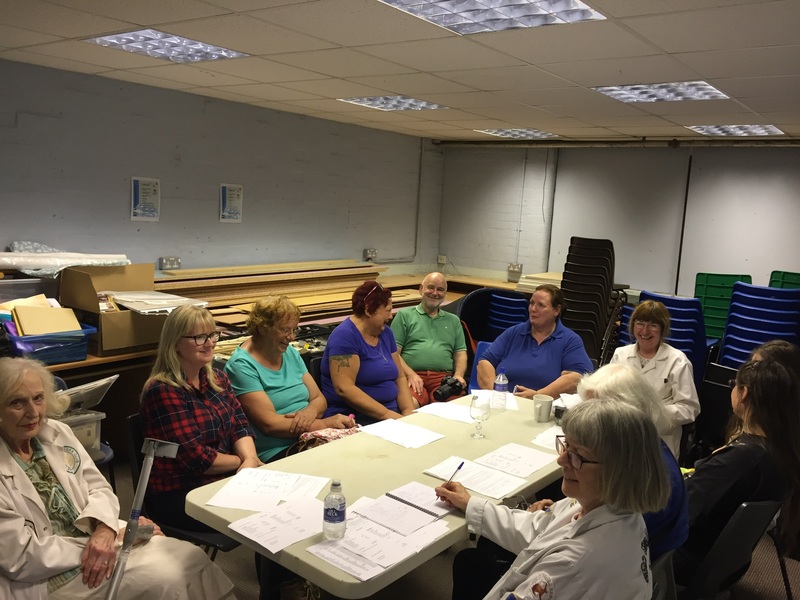 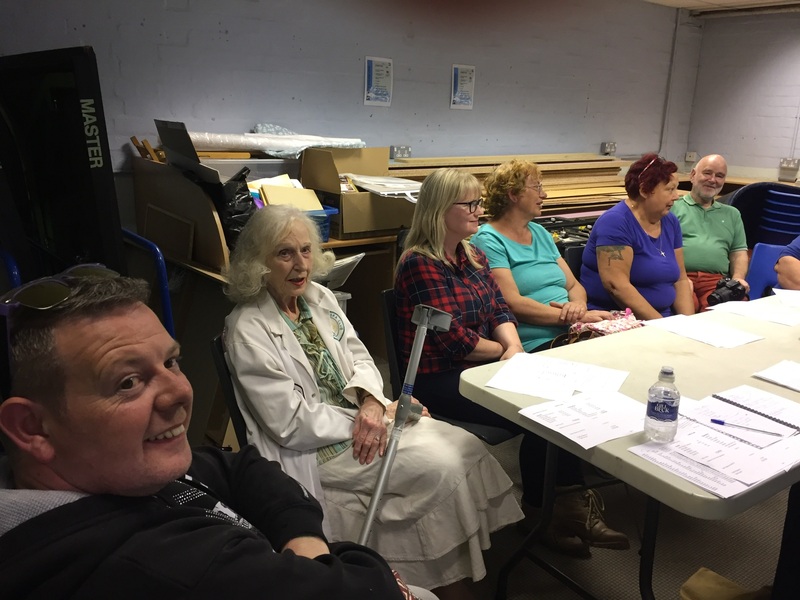 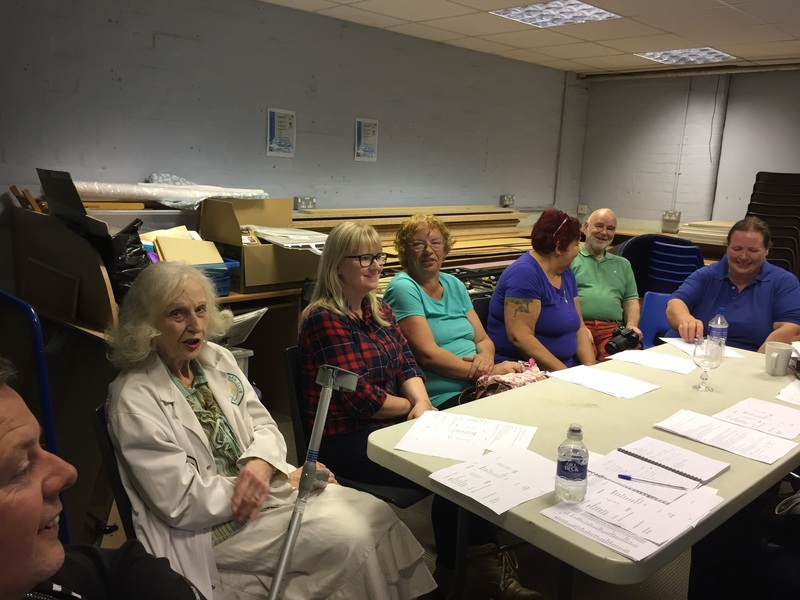 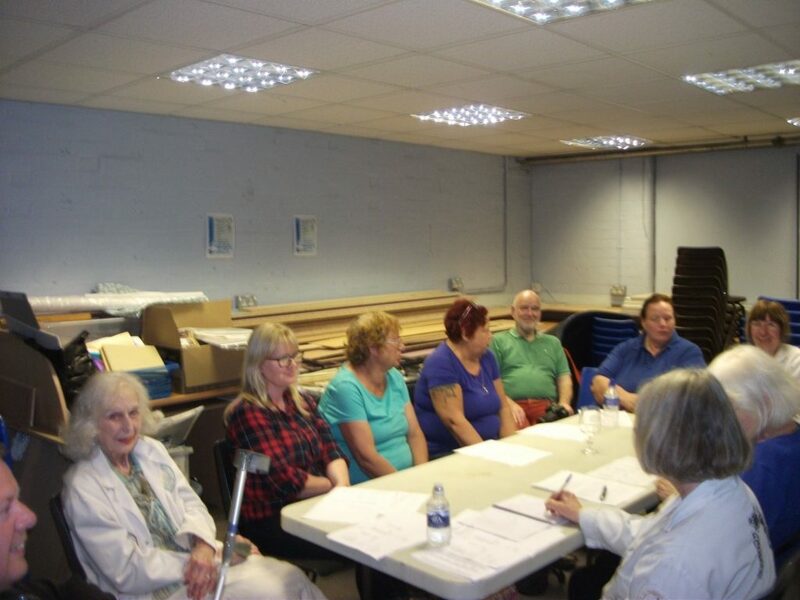 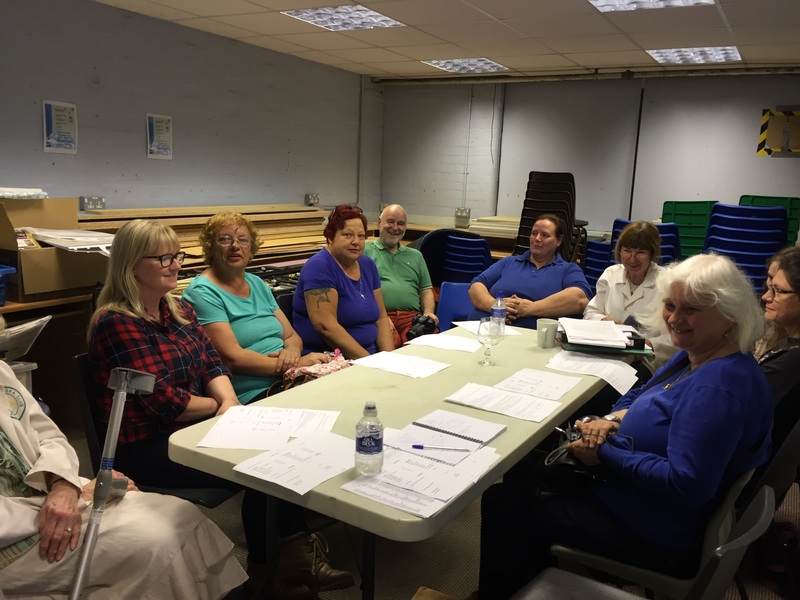 The AGM was held after the judging, and we got through a lot of items, which will be sent out at a later date. 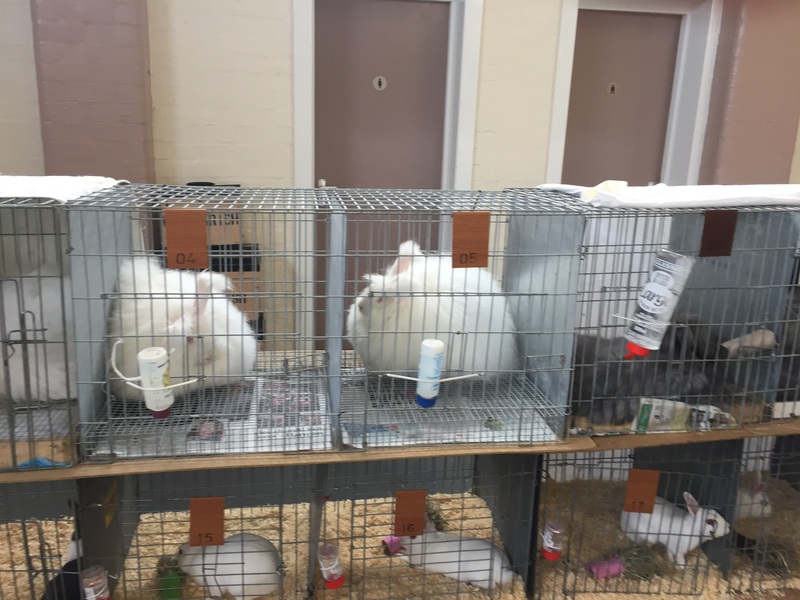 A few more pictures from the show. Posted 09/08/2018 by SM & filed under Rabbit Shows.